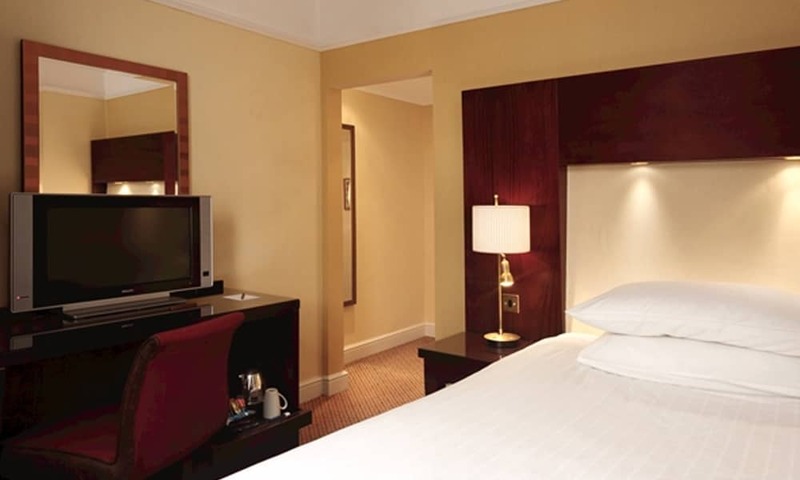 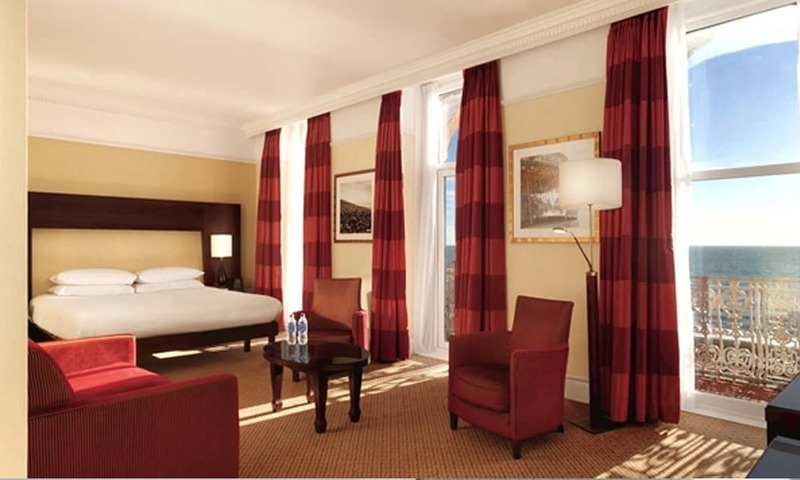 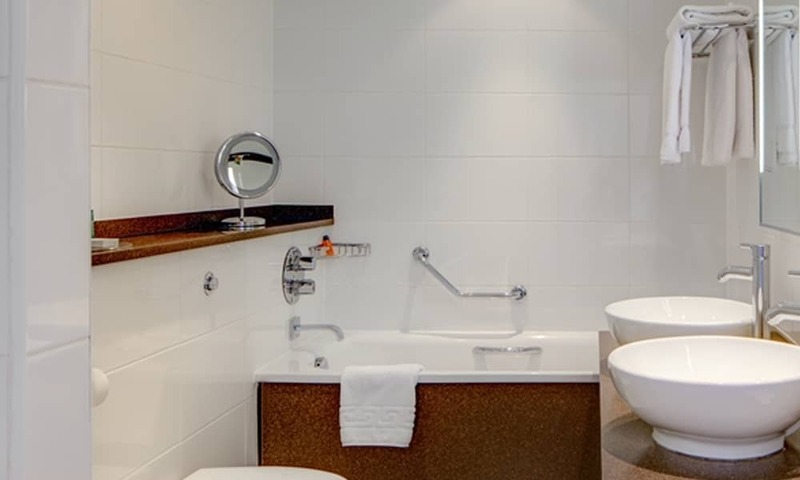 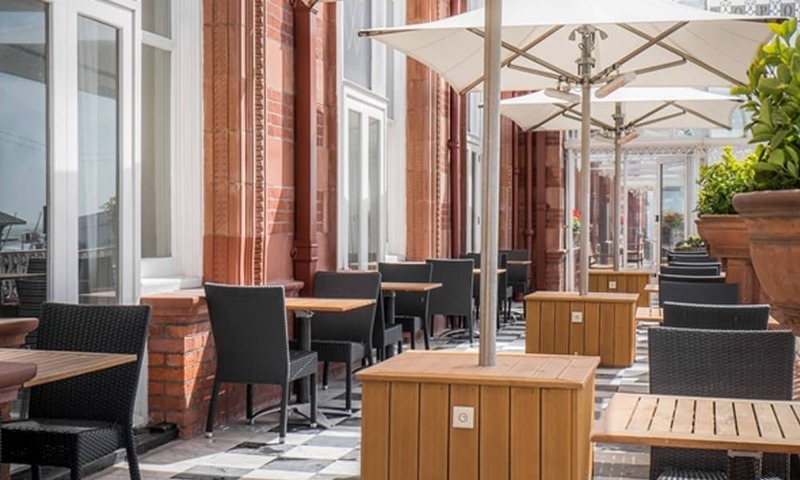 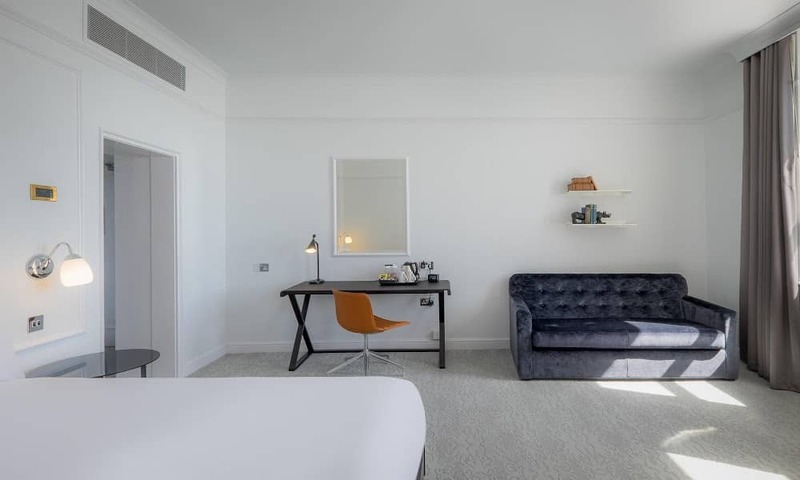 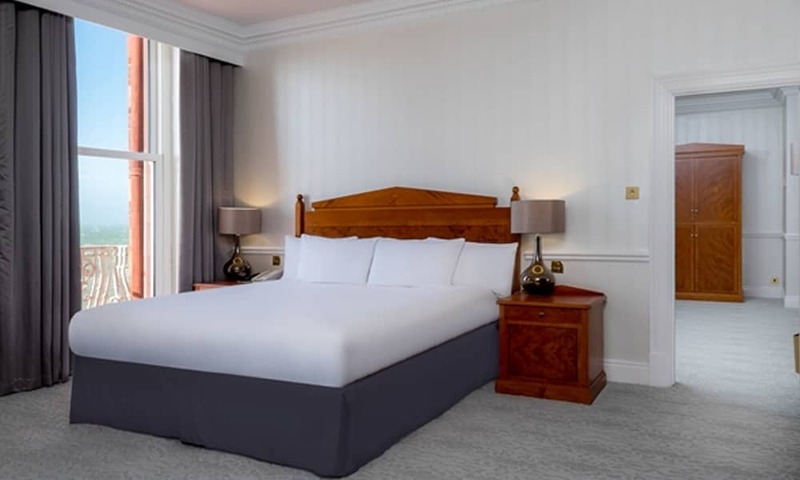 Explore the vibrant city from this Brighton Seafront 4 Star Hotel. 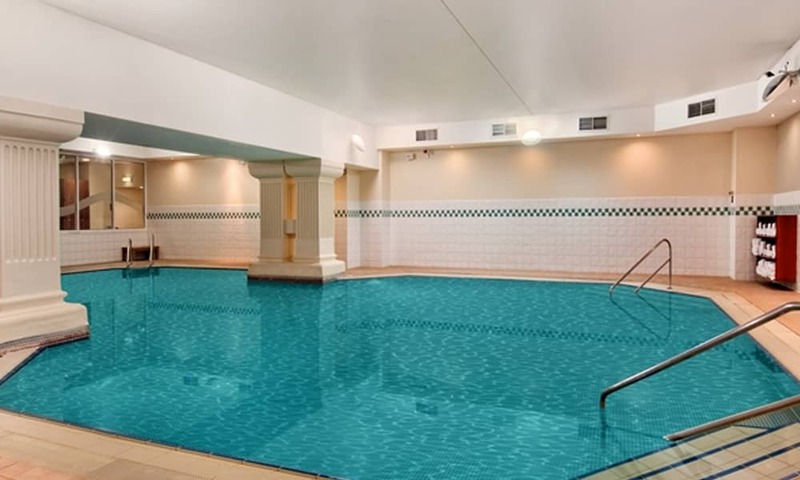 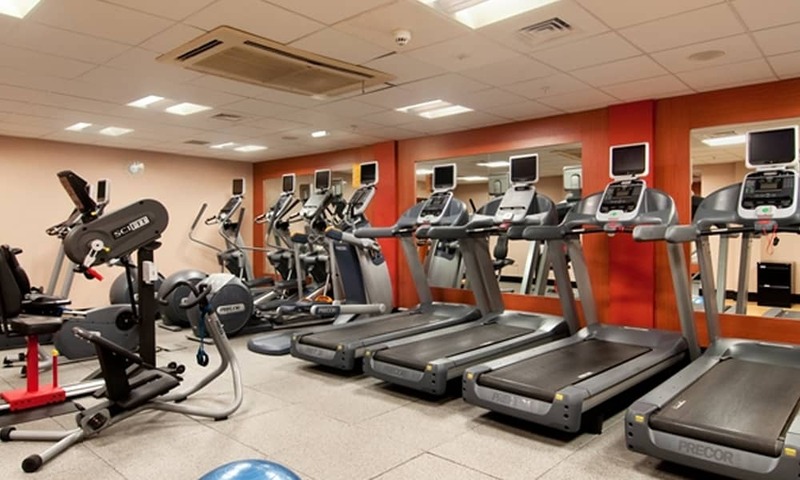 Pamper yourself in the spa, swim in the heated indoor pool, relax in the sauna or work out in the gym. 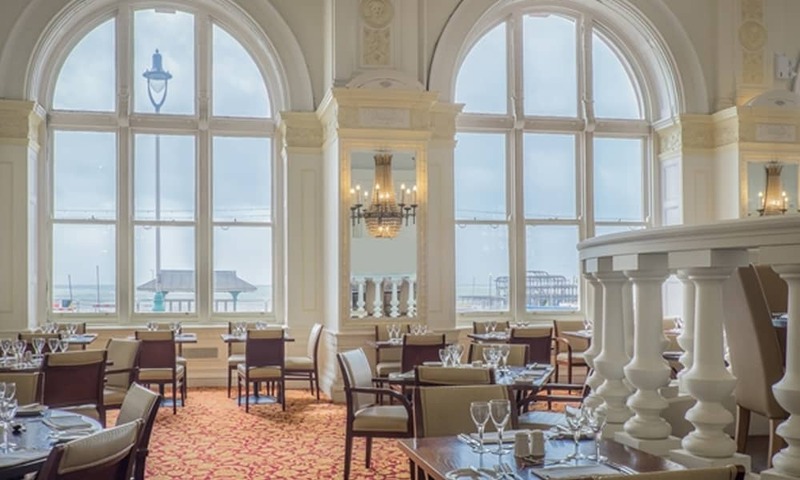 Explore Brighton attractions like the Royal Pavilion and The Lanes shopping area.